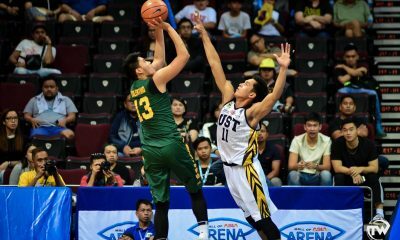 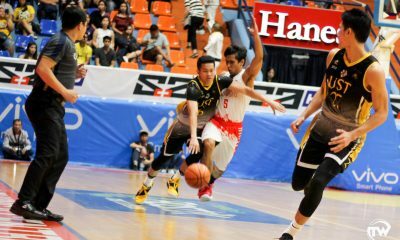 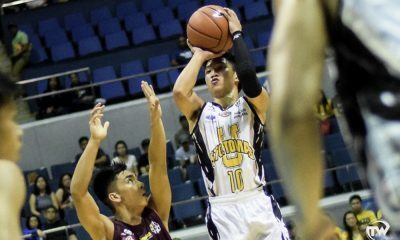 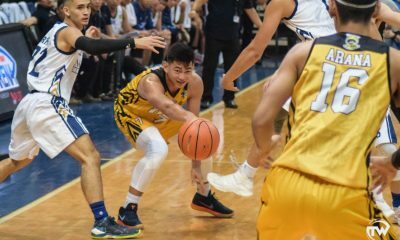 All posts tagged "growling tigers"
CJ Cansino already began his training with the Tigers under newly-appointed head coach Aldin Ayo. 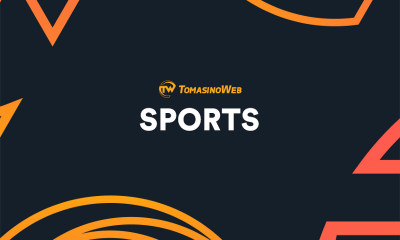 Get to know more about the Growling Tigers' new coach. 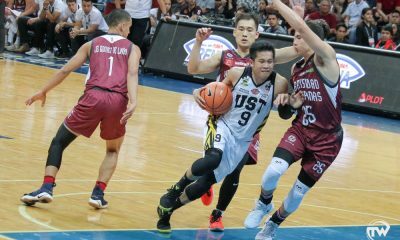 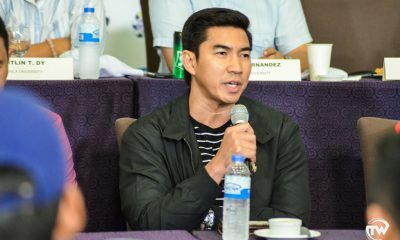 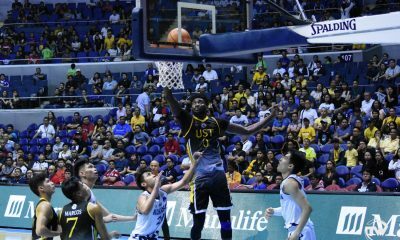 The Growling Tigers' new head coach deemed it fitting that there should be a new technique for a new team. 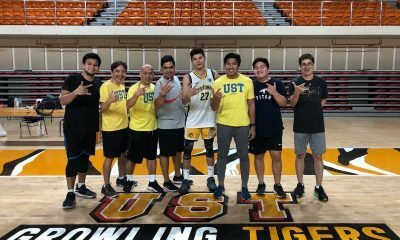 The Growling Tigers have already started their training sessions with Aldin Ayo yesterday.